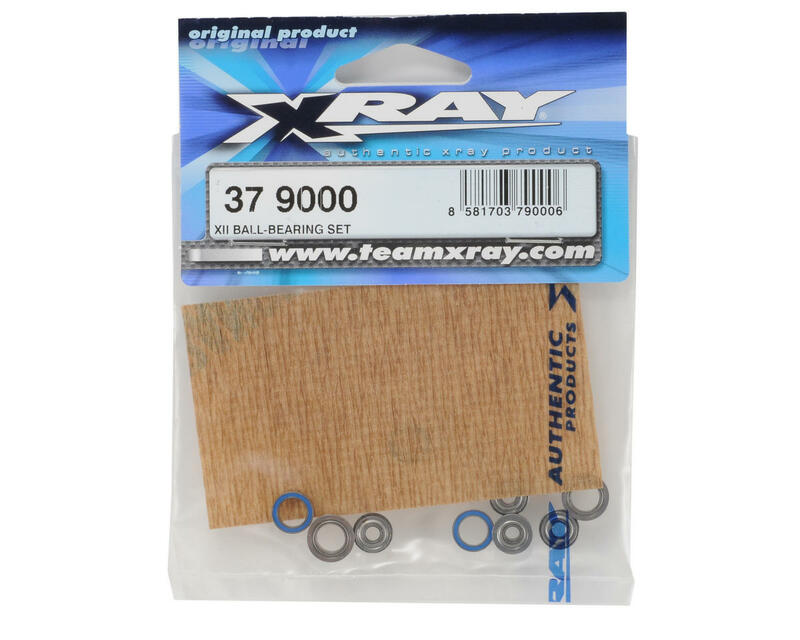 This is a set of replacement XRAY Ball-Bearings, and are intended for use with the XRAY XII Pan Car. 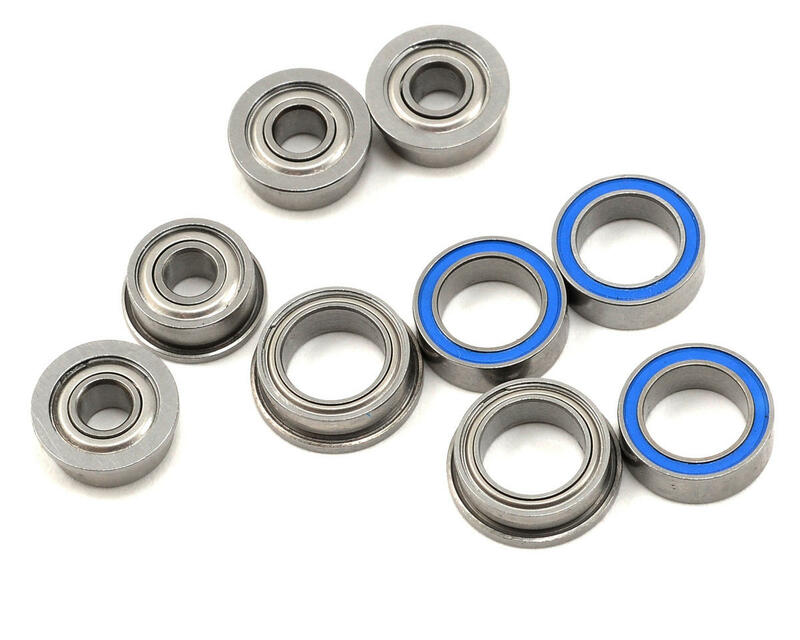 This complete set of high-speed ball bearings are used throughout the drivetrain for maximum drivetrain efficiency. All ball-bearings have the highest tolerance and offer maximum performance. Ball-bearings for the steering system are lightly oiled with Aero Shell® Fluid 12 for maximum smoothness and long life. Highest-quality, individually measured, selected and inspected bearings manufactured based on XRAY’s strict tolerance specifications.